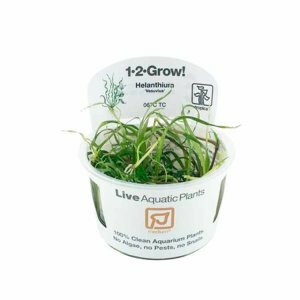 You've just found the finest, strongest and healthiest aquarium plants you will EVER see in the world. Landing on the ultimate site where plants are cared for, nurtured, kept warm and toastie in order to look their best whatever the time of year it is. Humidity is kept high just like the tropics, where these plants originate from - that much attention is paid to these plants. 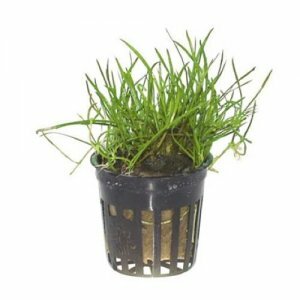 These super strong plants have many advantages over others and rest assured they are in the best hands. We look after your plants because we care more than others do. We're not just a shop - far from it. If you speak to us over the phone (please do) you'll be able to hear our passion. You'll be able to see why we love plants and why we do what we do. 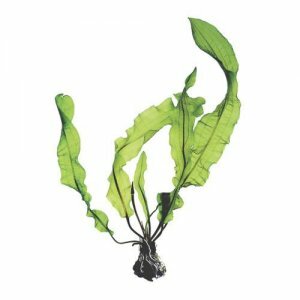 Our philosphy with aquarium plants is simple. 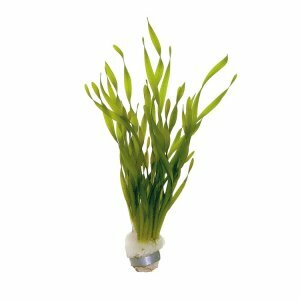 By giving them exactly what they need, they ship better than any other, adapt quicker to your aquarium, have better overall health which means they are more resistant to algae, deficiencies and pests. 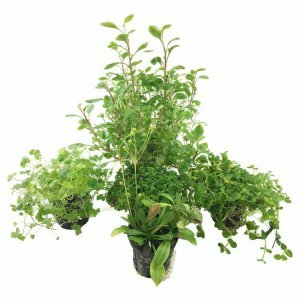 These are all HUGE advantages to you - when investing in plants at Aqua Essentials, you are buying the very best that money can buy and this gives you peace of mind. 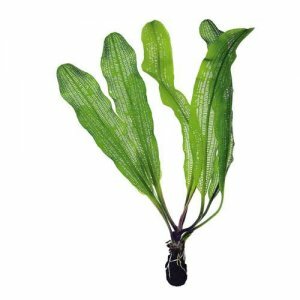 We only ever send the healthiest and most vibrant plants so your tank is transformed quickly. Consistently high standards, gives you peace of mind which means your plants will be better than you can imagine. 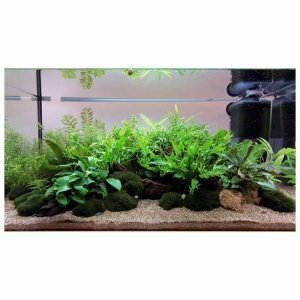 I have been buying from Aquaessentails for over two years now and never been disappointed with the quality, price and speed of delivery. 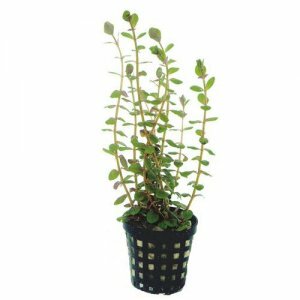 The plants are always healthy and free from pests and amazing quality and size. Found Aqua essentials, when we were re setting up our tank after moving, a lot of the plants had died and we couldnt get what we wanted at a good price, We are so glad we did with Aqua essentials, not only a good price, but a great varity and FANTASTIC delivery living in NE Scotland things take 2-3 days they took 1 day.Thank you.Well packed great plants, and tank looks brill.Fish are loving it. Service is always great. Items dispatched so quickly!! The quality of the mother plants is amazing!!! I'v been putting several small planted tanks together over the last 6 weeks and purchased everything from aqua essentials.the eco substrate really lives up to what it suppose to do,the plants are multiplying like mad.They were in such good condition i'm now planting another 2 tanks with the new growth.Just started feeding the plants food that I purchased last week from aqua e.
Having searched the internet for various parts/plants for my fishtank I came across Aquaessentials and glad I did as I have always had superb service and quality products delivered quickly and packaged really well. Dont bother with others as these guys know what they are doing and are doing it right from the start.